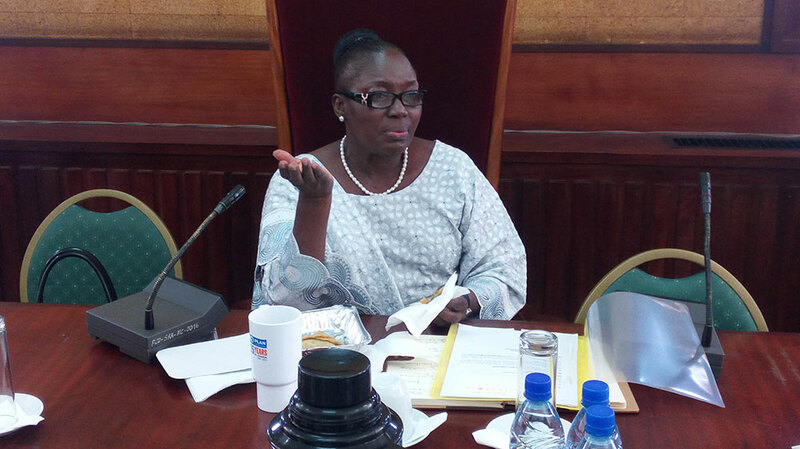 KAMPALA – The Speaker of Parliament, Rebecca Kadaga has urged MPs to senstise their constituents about terrorist attacks to enable citizens be vilglant and report suspicious characters. She made the remarks in her communication to the House on Wednesday at Parliament while paying special tribute to the fallen Kenyan terror victims that were killed on Tuesday. “As you are aware, the Al Shabaab terrorists are interested in causing trouble in the East African region and beyond. We need to work together to protect our people from the attackers,”Kadaga said. She informed the Members that Parliament stands together with the people of Kenya during this sad time and prays for those who sustained injuries to recover fast.